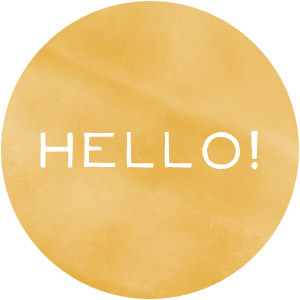 Hello lovely people, and welcome to my blog! 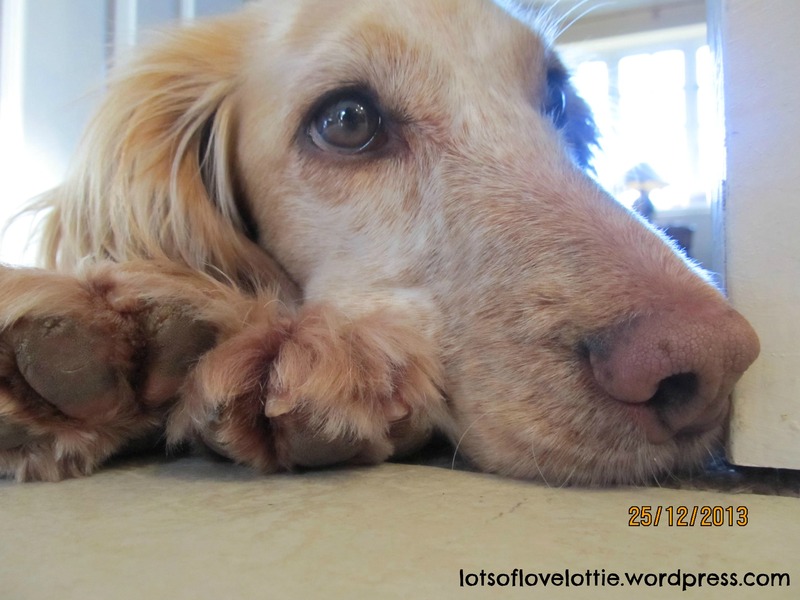 My name is Lottie and I am the creator of Lots of Love Lottie. This is going to be my little corner of the blogging world to share the things I love, with you! 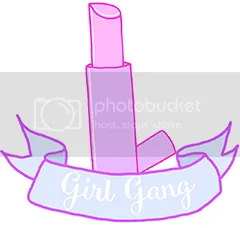 This post is a little hearty welcome from me to you, and a little info on how it’s going to work here on lotsoflovelottie.com, plus a little bit about me. Well, I think that’s a pretty decent intro, now on with the show! I am going to write about pretty much anything I’m loving, enjoying, or just interested in. Things like DIYs, Hair, Fashion, Baking, Crafts and Monthly Favourites. Oh, and about those favourites posts, they’re not going to be the usual ‘beauty, random and music’ type, oh no! I’m going to slot in some favourite recipes, shops, quotes and loads more. You’re probably wondering why I’m not doing Makeup posts, simply because I don’t wear makeup. I can’t exactly pinprick exactly what type of posts I’ll do, I think it’s just going to be a mix of this and that really! I am hoping to post once to twice every week. I’d absolutely LOVE to do more, but as I’m still in school I need to concentrate on learning! And THEN there’s the subject of homework…blah. Sorry if my new post is a day late or whatever but I’m sure you’ll understand that if I have a project or something to do for school, that’s a teensy bit more important than writing about cupcakes. And finally, a little bit about me. I am from the beautiful British countryside and love anything cute and quirky. I have a super adorable lemon roan Cocker Spaniel called Poppy and I love her to bits. In primary school, I absolutely HATED P.E but now I love it soooo much! I love working out and generally being healthy, I always feel a lot happier. When I’m older, my dream is to live by the beach, I find the sea so beautiful and calming and I LIVE for our summer holidays. Also, I’d love to travel the world and experience different cultures, you only live once, so why not live it in lots of different ways? Well, I think that pretty much sums up my welcome to all you jolly peeps. Oh, and about that teensy tiny part of our world called social media. I will of course have it in the future, but as I’ve just started on here, I won’t have many readers so there’s no point. Thank you for taking the time to read my first post, it means a lot. I know it’s not much, but hey? What can I say? I shall see you in a week or so with my FIRST PROPER POST! WOOP WOOP! See ya later, party animals!